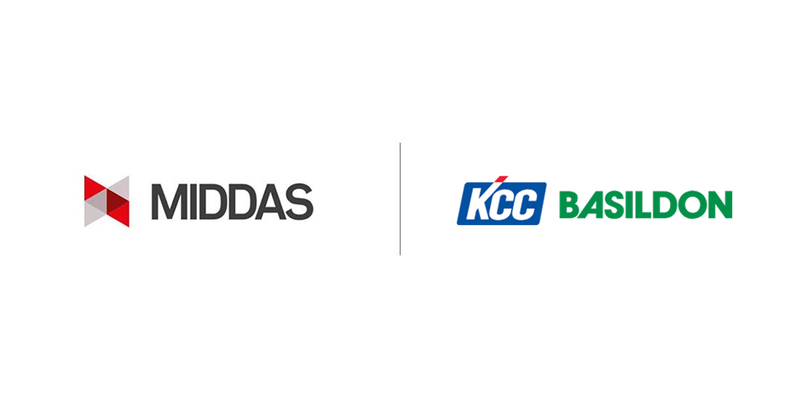 MIDDAS have been awarded a new project from KCC Basildon Chemicals, a UK based specialist manufacturer and formulator of silicone emulsions and compounds. 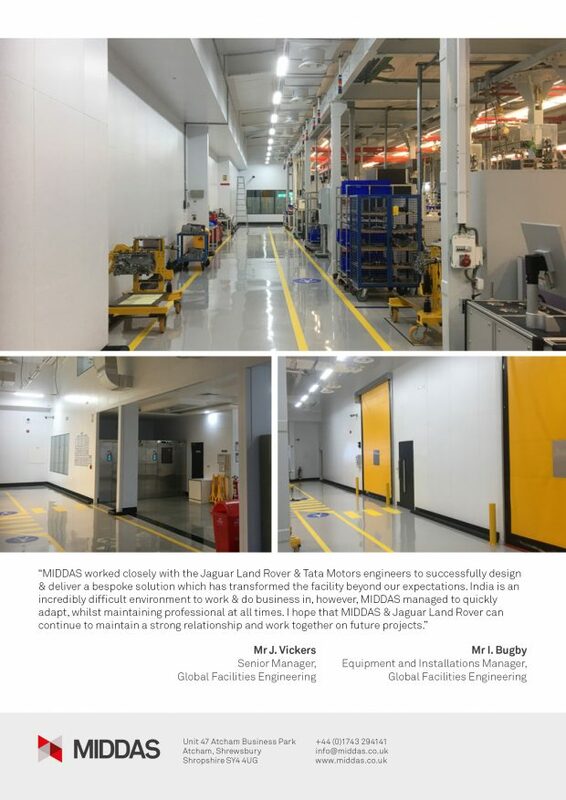 The Company is focused on the consumer markets of personal care, pharmaceutical and food, as well as supplying certain niche industrial markets such as silicones for coatings, car care and agrochemicals. 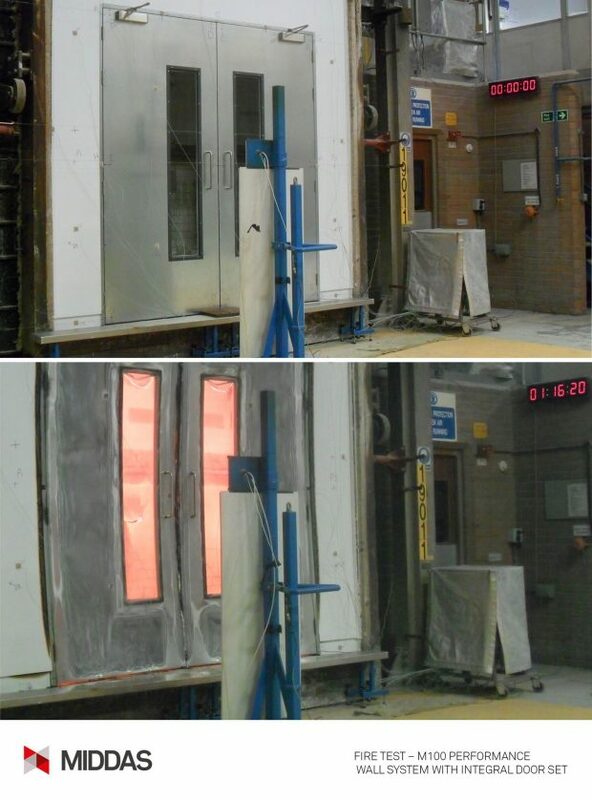 A very topical update in light of today’s news that fire doors from five manufacturers have been withdrawn from the market after failing post-Grenfell safety tests. 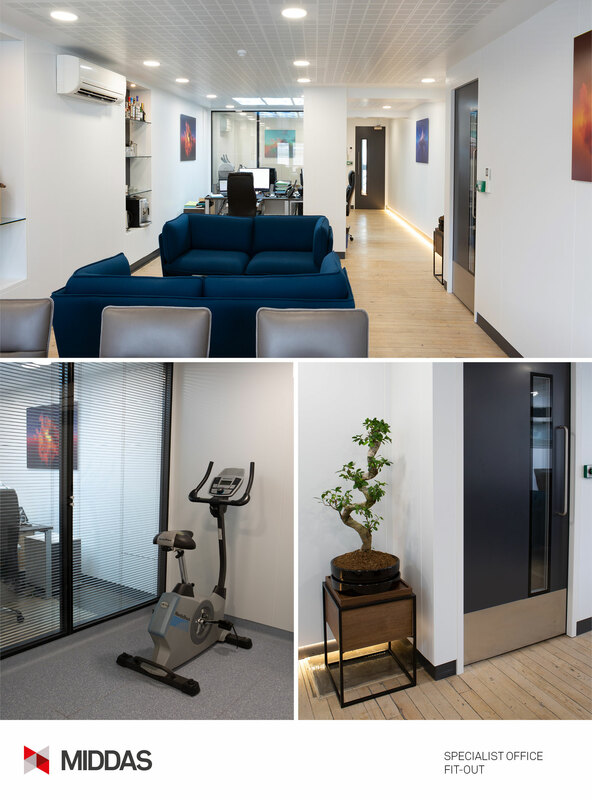 We can’t believe how quickly time goes and the positive follow ups we’ve had since opening the doors of our new office/showroom during the recent Clerkenwell Design Week. MIDDAS are now being considered for specialist office fit out projects where fire rating, demountability and height are key drivers, alongside our traditional cleanroom, healthcare and industrial projects. 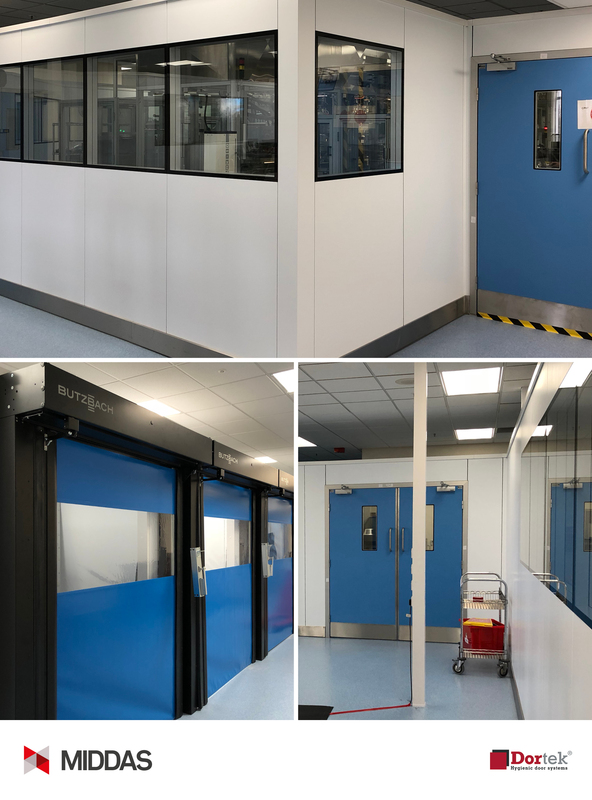 The MIDDAS freestanding hygienic partitions with fully integrated Dortek doors project is nearing completion. 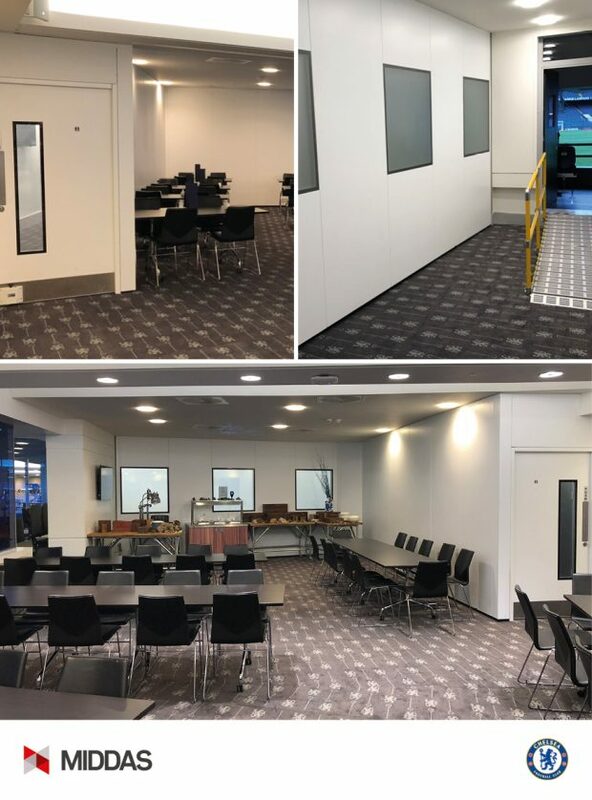 We have created a barrier to provide people and product segregation with a series of interlocked transfer zones and controlled access ways, which is easily cleaned and maintained (flush finishes with minimum ledges).